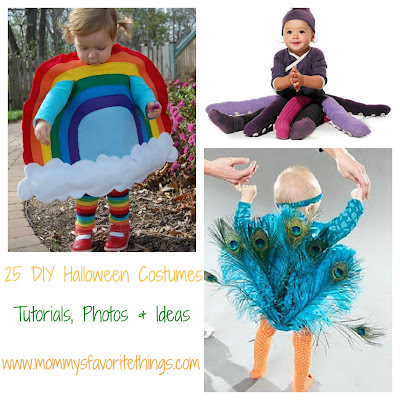 Thanks for checking out my list of DIY Halloween Costumes for kids! Here is a list of 25 DIY Halloween Costumes for you to check out and maybe make your child! !